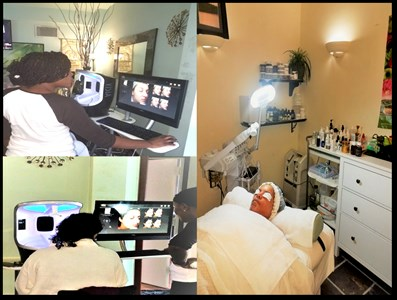 Angel’s Touch Skincare and Wellness Nestled in the heart Greenbelt Maryland, the historic district is a premier spa destination in the DMV area offering guests a memorable and unique full spa experience. 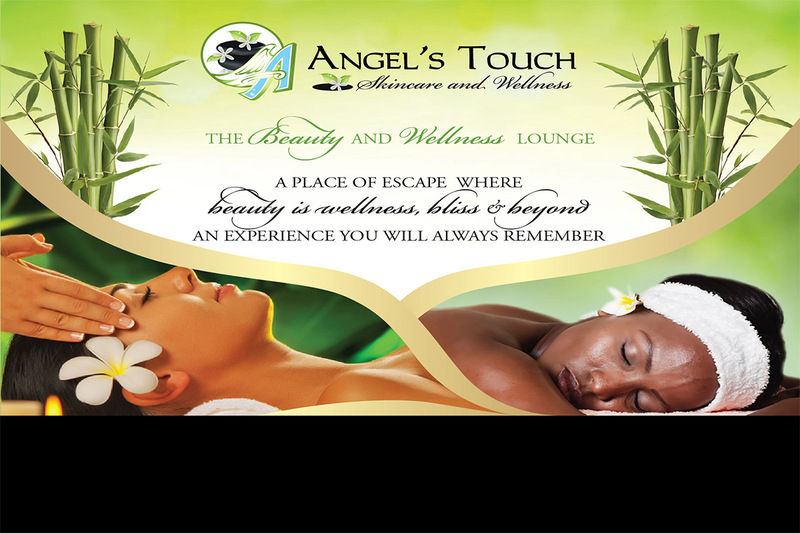 Away from the frantic pace of the city, Angels touch skincare & wellness is a perfect oasis of calm peace and serenity; a real SANCTUARY HAVEN of total well-deserved ZEN moments set aside just for YOU. While the soothing spa-rituals appeals to your senses with refreshing and invigorating custom-blend Aromatherapy, awakened to be usher into Your own personal Power to the “Be’You’Tiful” the Authentic You, to experience Your Own personal Peace, Comfort, Calm & Serenity! © 2019 Angels Touch Skincare and Wellness, All Rights Reserved. Unauthorized duplication is prohibited.